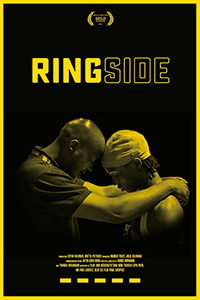 RINGSIDE premiered at the 69th Berllin Film Festival BERLINALE! The film tells the story of a fateful relationship of two Chicago boxers, their fathers and their shared fragile dreams. It is a tale of failure and hope – and what it means to live with dignity. We worked on the film for the past eight years and are excited to finally premiere it! 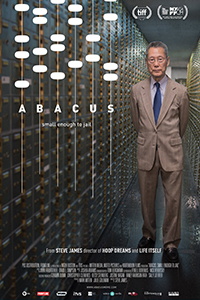 Abacus - small enough to jail directed by Steve James, was nominated for an Academy Award® for Best Feature Documentary last year! After its extensive theatrical run the film is now available on iTunes and and Amazon. 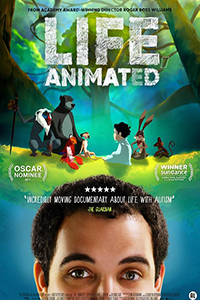 Life, Animated by director Roger Ross Williams is now availabe on iTunes and Amzaon. Another recent project is TRAFFIC STOP by Kate Davis and David Heibroner. This film has been nominted for an Academy Award® for Best Short Documentary in 2018. Watch the film here on HBO.go. 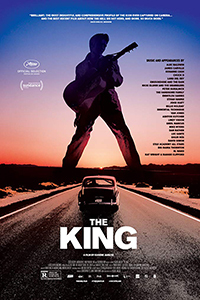 THE KING by Eugene Jarecki had its US premiere last year at SUNDANCE. An early version of the film screened at the Cannes Film Festival. Shot in Cinemascope, the film juxtaposes contemporary American socio-political history with the biography of Elvis Presley. Please read about my other past and ongoing films and feel free to contact me with new projects and ideas!